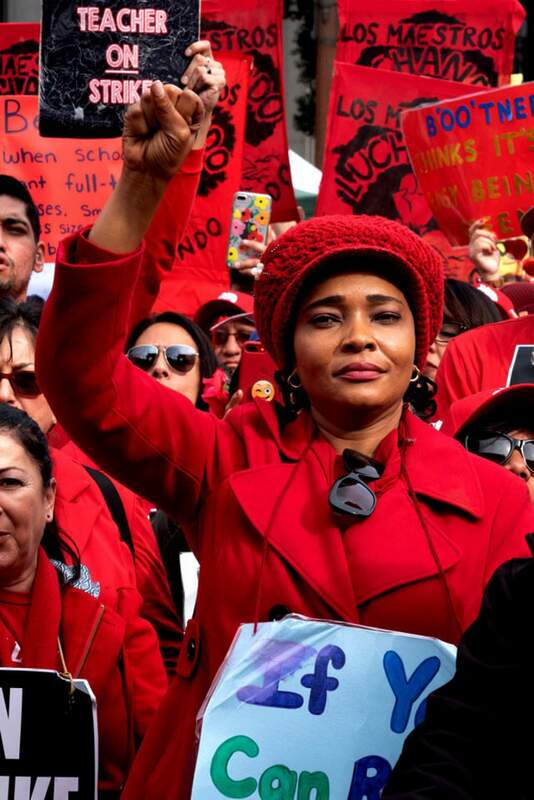 What did the LA Teachers Strike to Achieve? With all sites reporting the tally of votes electronically, a super-majority of UTLA members have approved the tentative agreement reached this morning with LAUSD, and educators will return to schools tomorrow. These preliminary vote results are so overwhelming that it’s clear the tentative agreement will pass when all the hard-copy ballots are counted tomorrow. Today was a packed and accelerated day so that we could vote on the TA and return to schools without delay. Once again LA educators showed amazing flexibility and focus. There was a lot to consider and discuss: The contract agreement makes progress in more than 20 different areas, and we will continue to talk with each other about the positive impact on our schools. Reflecting the tens of thousands of parents who joined our picket lines and rallies, more than 1,000 parents called in to our tele-town hall tonight to hear details of the agreement. Our strike showed the country just how much the public loves public schools and wants a reinvestment in education, not privatization. It’s clear we have created a foundation for future work, and we will keep fighting with parent and community allies for increased funding at the state and federal level and to stop the privatization of our schools. 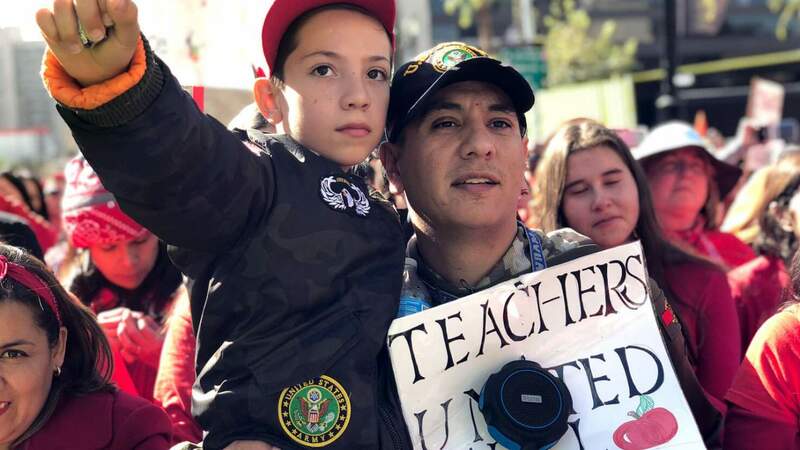 An educator attends UTLA Grand Park strike rally on Friday, Jan. 18, 2019. Photo by Joe Brusky, MTA.